I adopted him back in 2007 in a pet shop.. He was ill when I took him and he only stayed with me for 15 days...Little angel...I had called him Eros. Later this same year, I adopted my little angel Arsene, who stayed with me for 8 years. 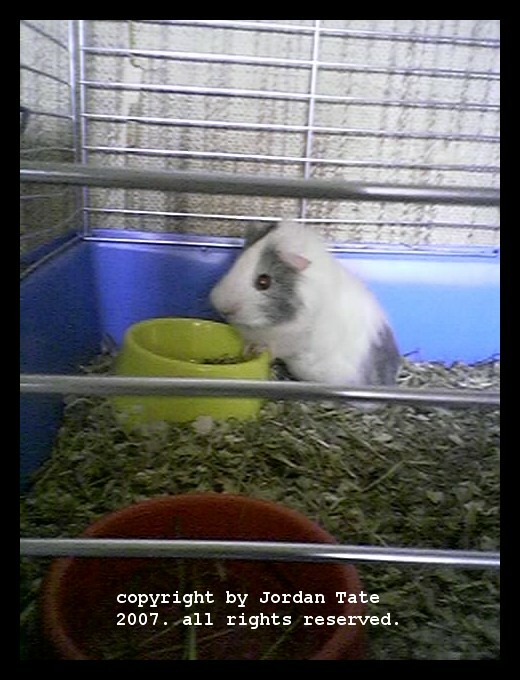 Guinea pigs are adorable, smart and very affectionate little beings. They deserve respect, affection and care.